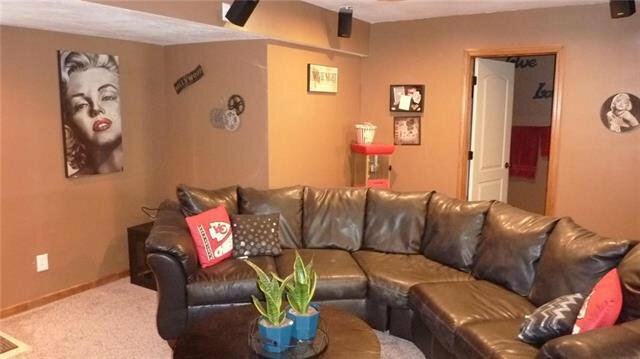 You won't be disappointed when you see this home. 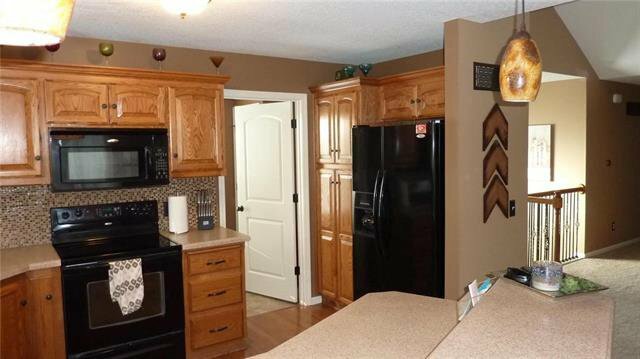 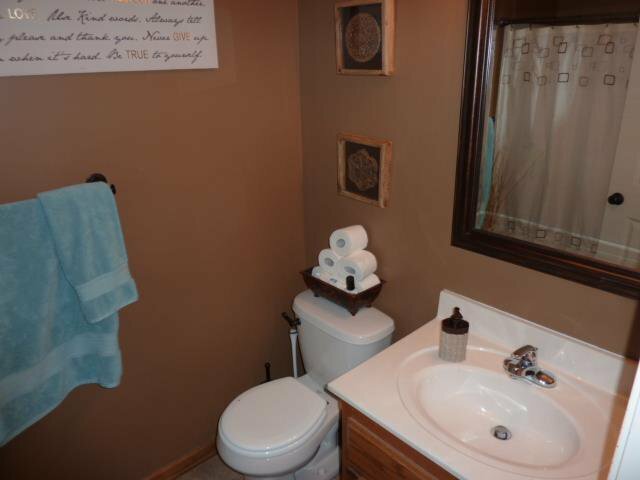 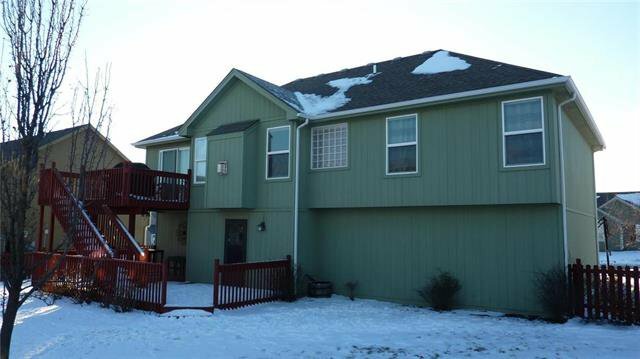 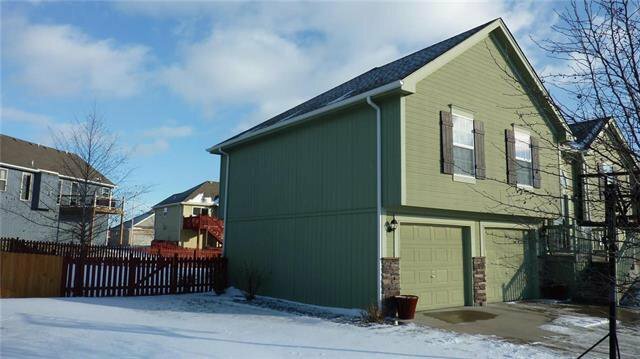 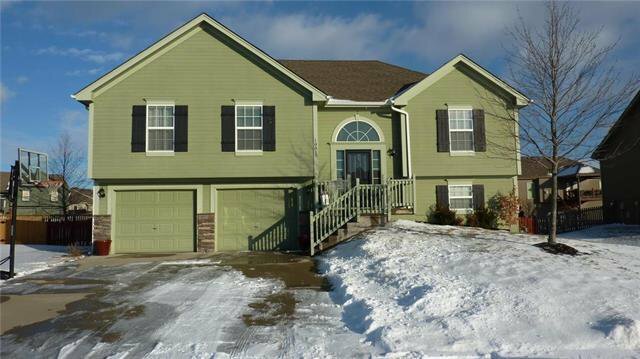 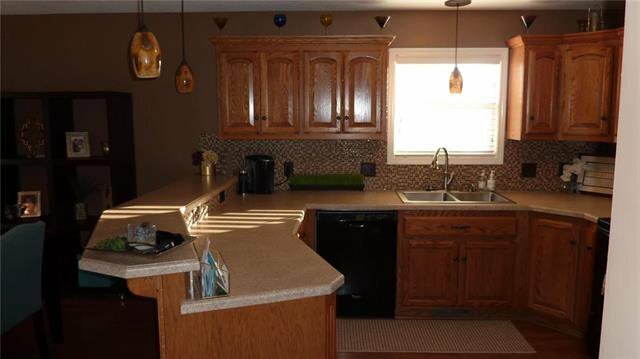 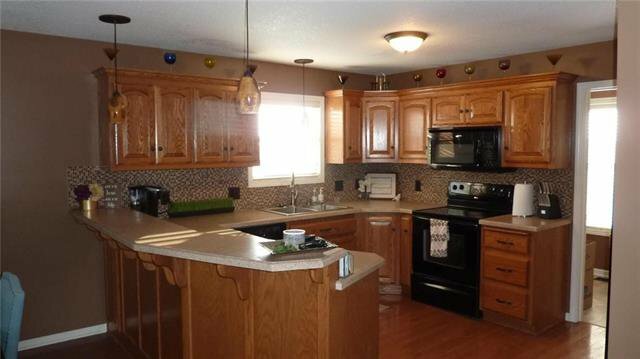 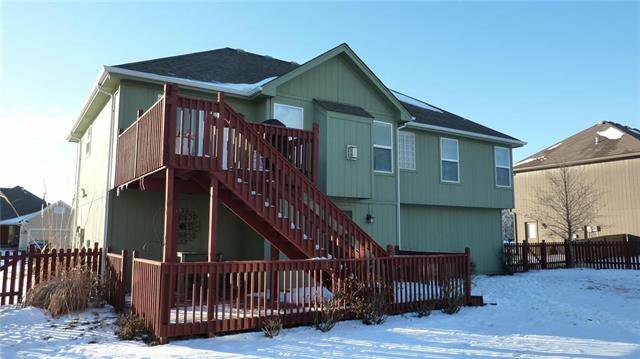 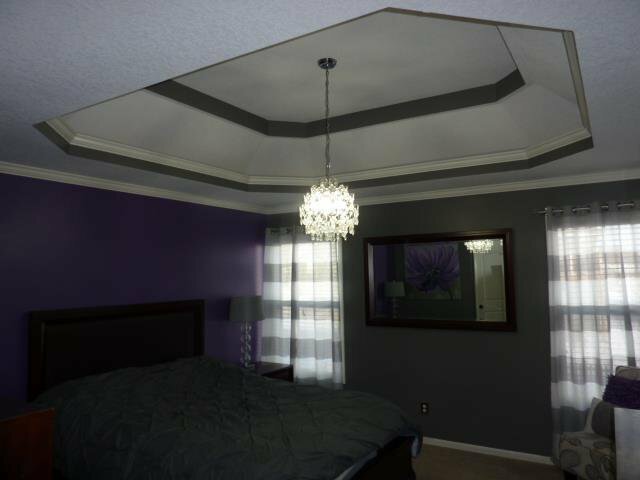 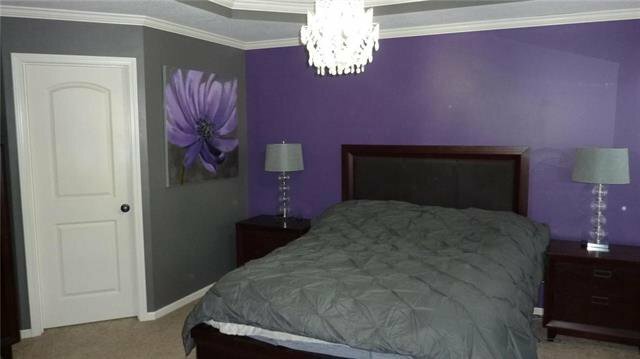 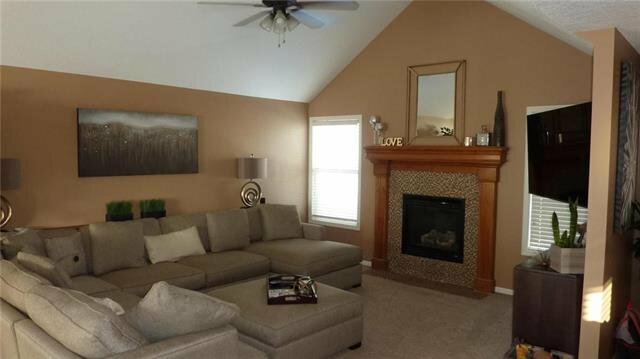 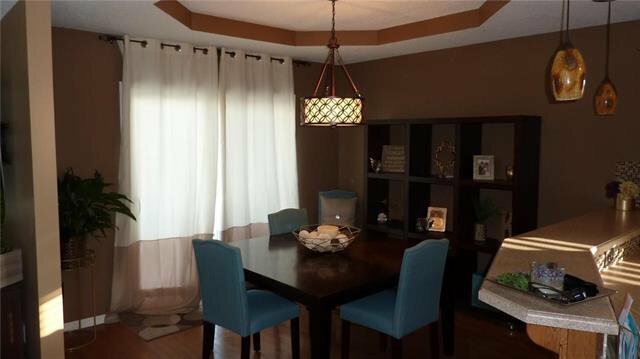 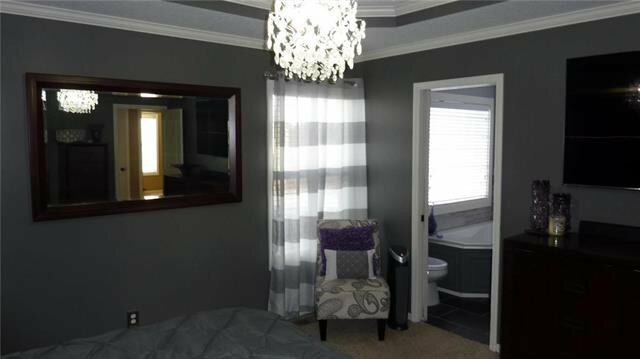 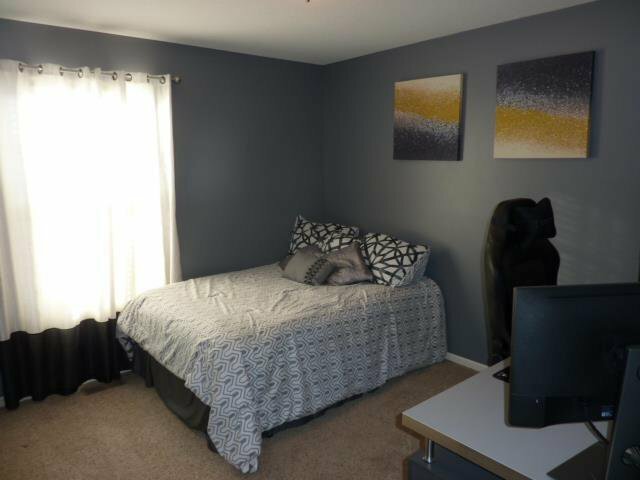 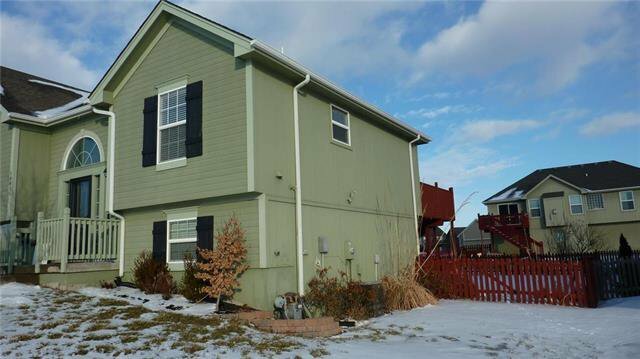 Immaculate, & nicely maintained with everything you need to make this a great place to call home. 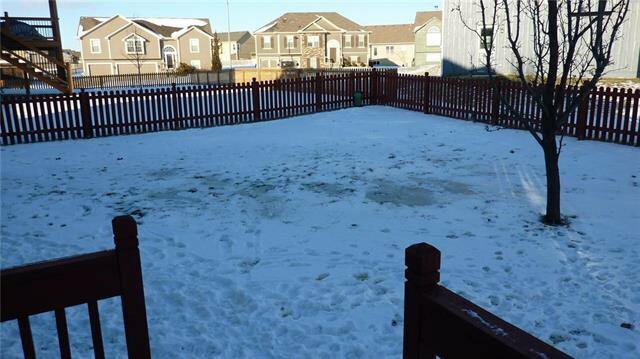 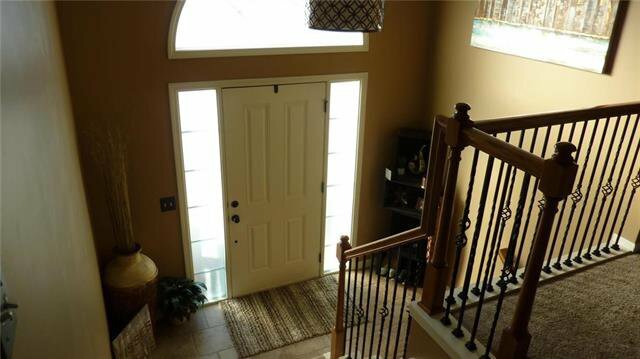 When you drive up you will notice the LEVEL driveway & level fenced back yard for Fido and the kids. 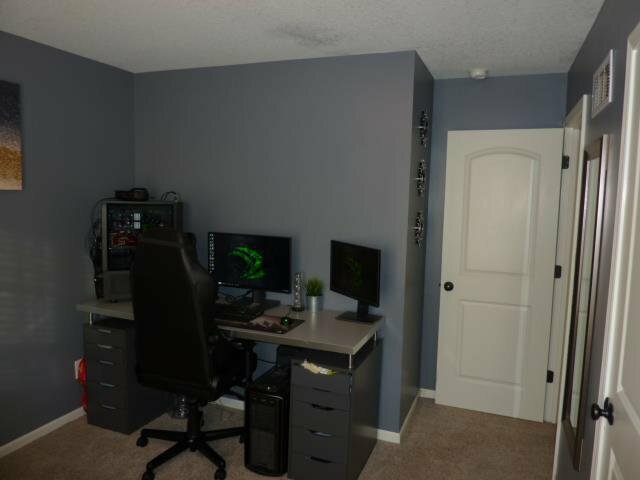 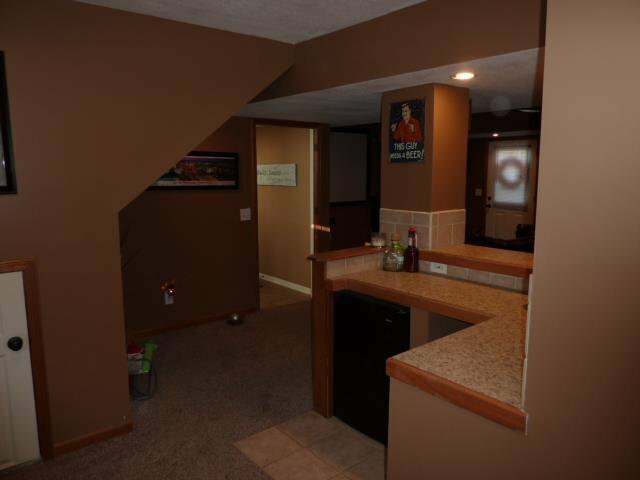 Upper level is clean, nice and open for family gatherings. 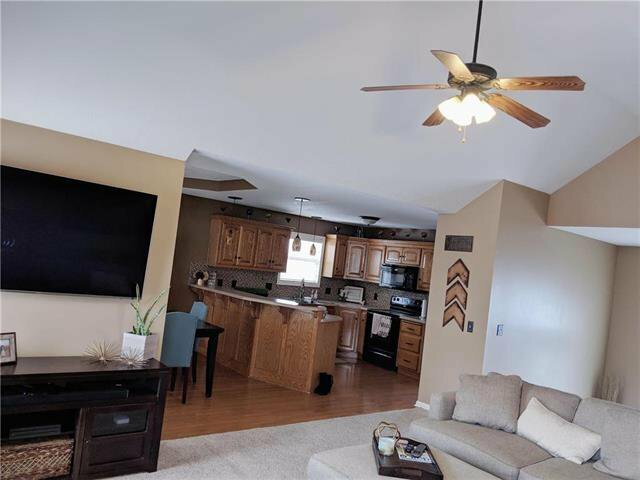 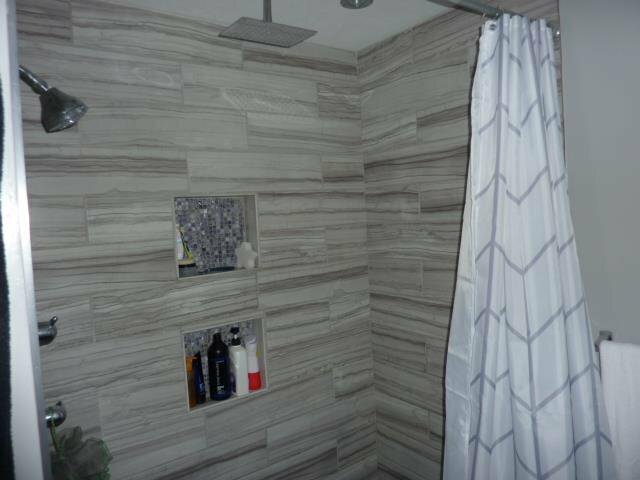 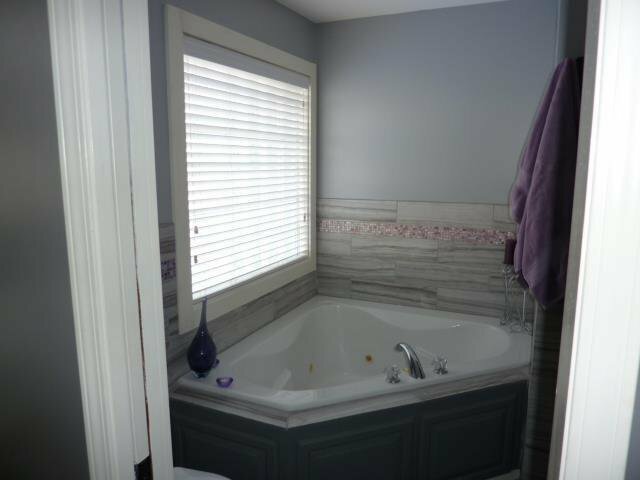 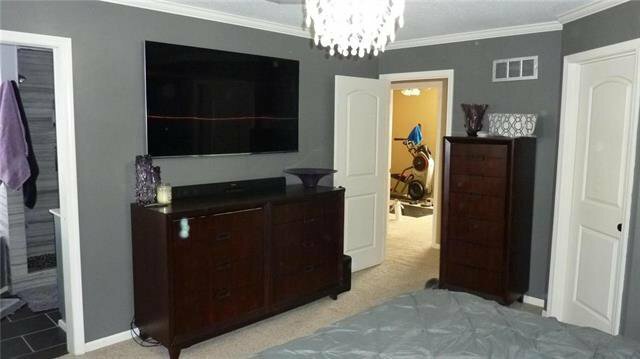 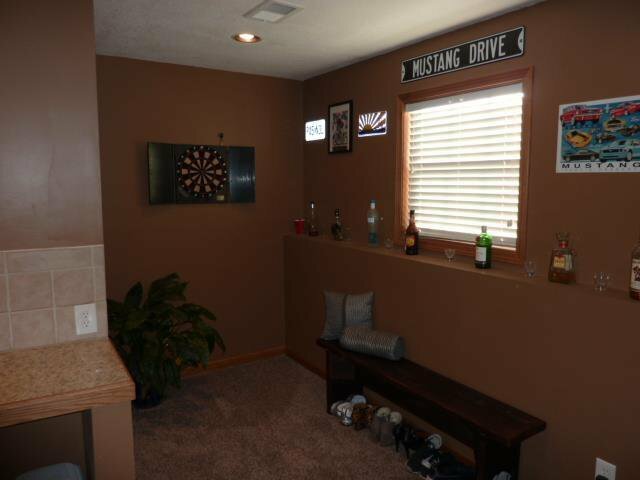 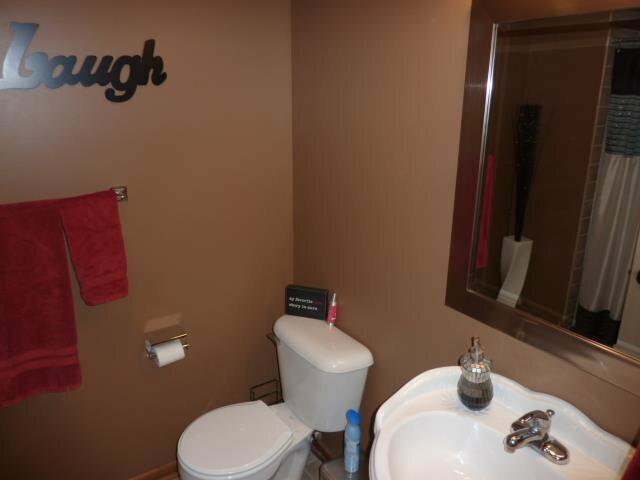 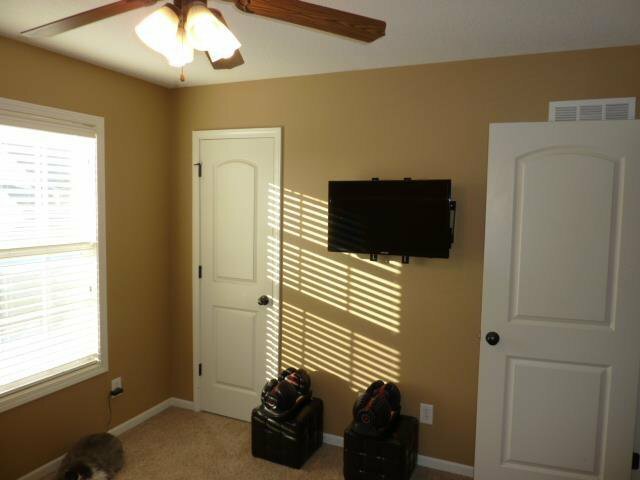 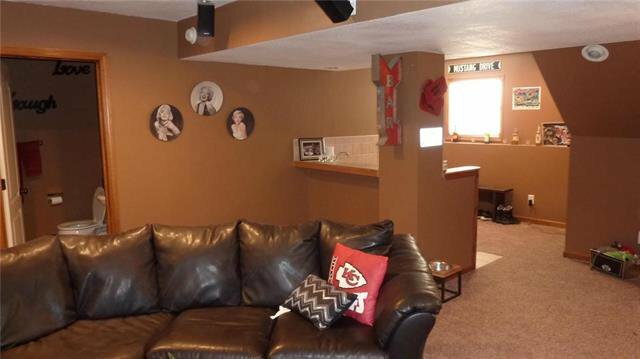 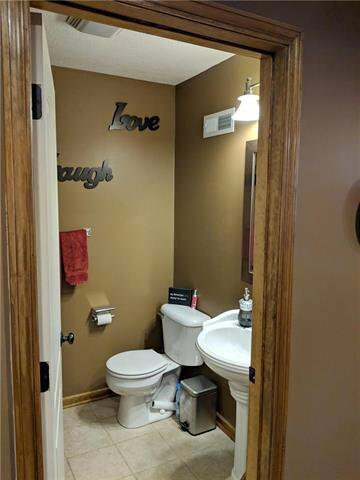 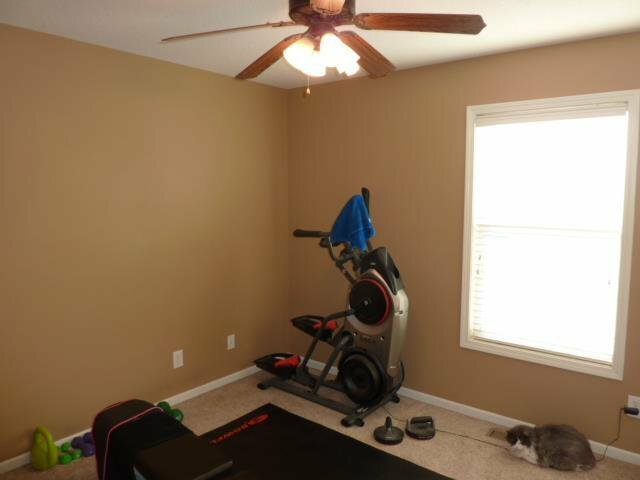 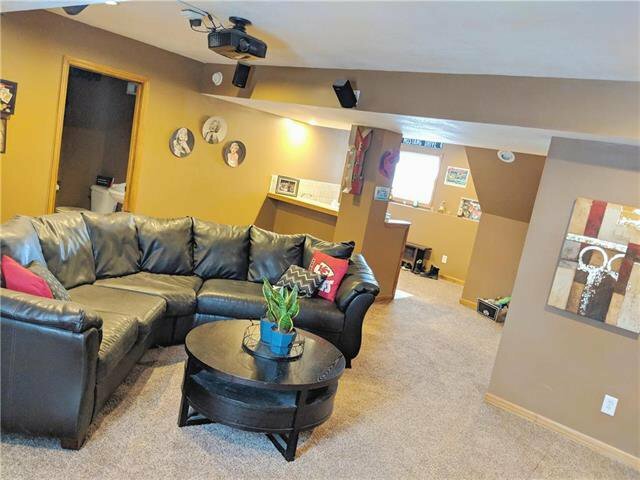 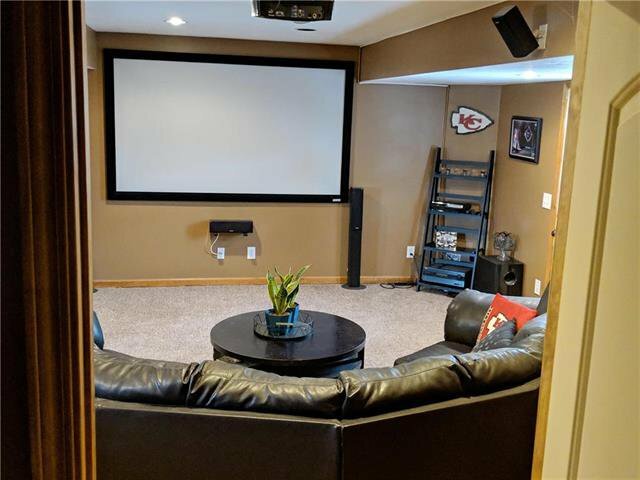 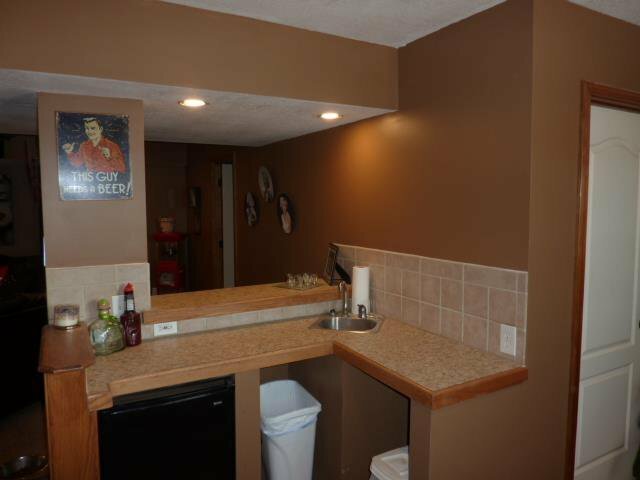 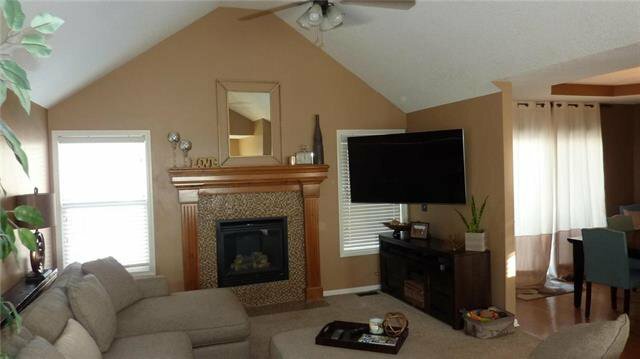 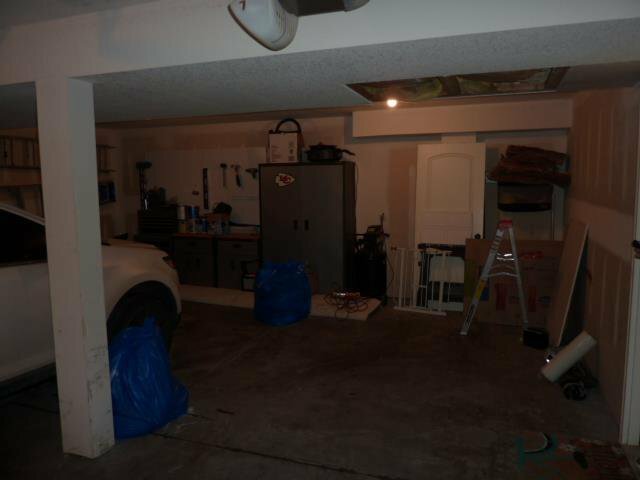 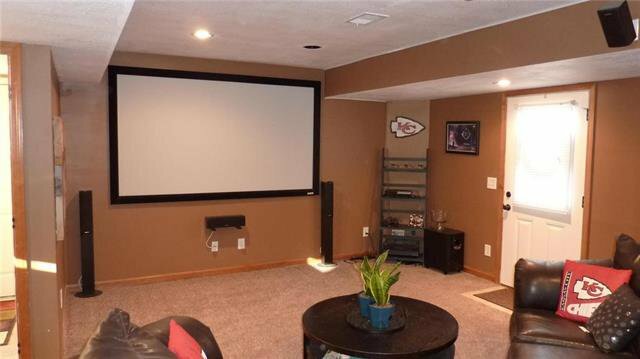 On the lower level you will find the family area nicely finished with a full bath and set up as a theater room along with a great wet bar area and walk out basement perfect for entertaining. 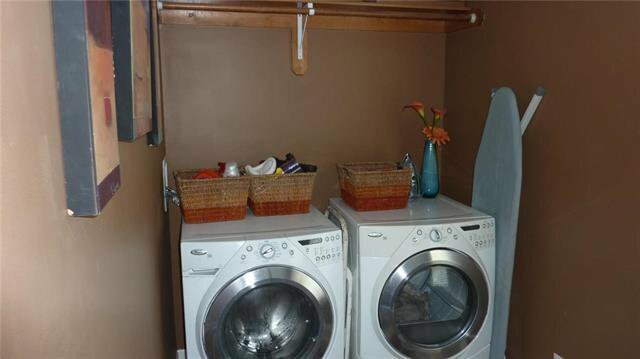 Washer/Dryer stay!